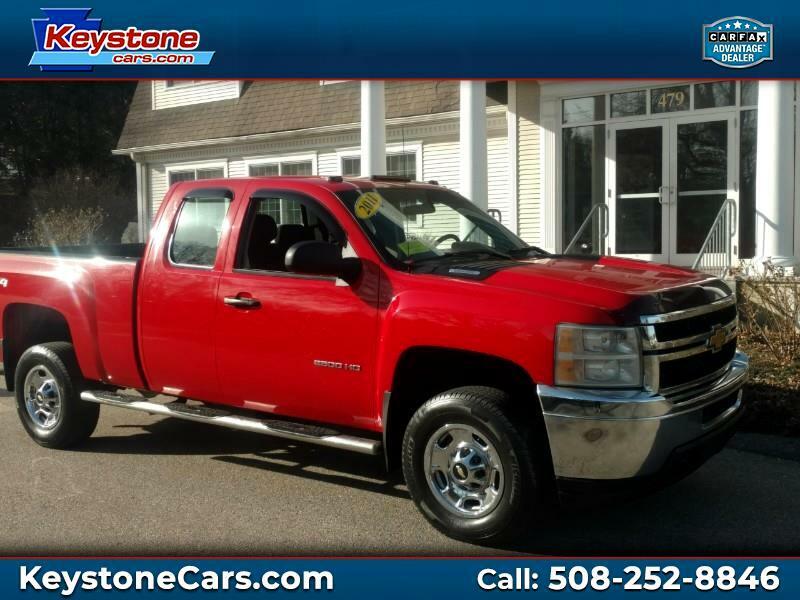 Used 2011 Chevrolet Silverado 2500HD Sold in Holliston MA 01746 Keystone Automotive Inc. Mid Winter Savings Event! Save Thousands!